Invention has the capacity to produce 400,000 litres of pure alcohol a year. The world's first mobile malt whisky distillery has been created by a Speyside engineering company. Moray-based firm Forsyths claim the invention will transform spirit production and give companies the option to be more flexible about where they make spirit. The 13m by 13m skid-mounted distillery has the capacity to produce 400,000 litres of pure alcohol a year. 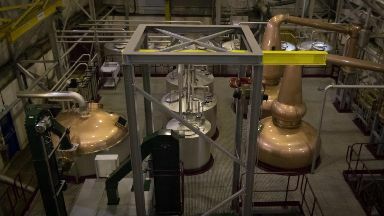 Developed using 3D software technology, it contains all the elements of a traditional distillery; including copper pot stills, and mashing, fermentation and distillation equipment. It can be broken down to fit into eight shipping containers and three crates - allowing it to be moved anywhere in the world. The unit has been fully tested and will soon be shipped to a distillery near Tokyo in Japan. Senior project engineer Kenny Gilchrist said the creation had the potential to be a "game changer". He said: "It's going to give distillers flexibility to make a quality product wherever they want as long as they have access to water, power and a licence. "In theory, providing you have those key elements, you could distil in the desert, jungle or Arctic wastes. "It's easy to move and not too big but still makes a lot of spirit. It is also an extremely cost-effective method for spirit production and can be used in a wide variety of situations." Two specialists from Forsyths will travel to Japan with the unit and spend several weeks assembling and testing it. The company has also set up a new office in Hong Kong to deal with demand from the Asian market. Managing director Richard Forsyth said: "There are multiple merits of this exciting new development. This unit has been assembled, piped, wired and tested in a controlled environment in our workshops in Buckie. 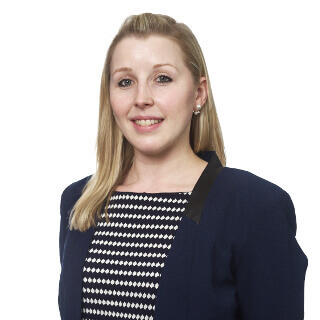 "This affords us a better control on health and safety during the build but also significantly reduces our installation costs when compared to a traditional overseas build."